Pinot Noir grown in the north part of Nagano has red berry and spicy nose and the layers of tastes which produces interesting complexity. Cellaring can lead to further depth of the taste. Eternal Romantique is named after Ms. Tsuneko Sasamoto, the first Japanese female photo journalist now over 100 years of age. She is charming and very fashionable and making a lots of friends. The secret of her healthy life style is based on meat and redwine, says she. The wine is made from the grapes she picked in our vineyard when she was 100 years old. Vive Tsuneko ! The estate grown Cabernet Sauvignon is first made into sigle varietal wine in 2014. The sweet scent of bark and black berries is in good harmony. The structure of the tastes is wrapped by the soft tannin. 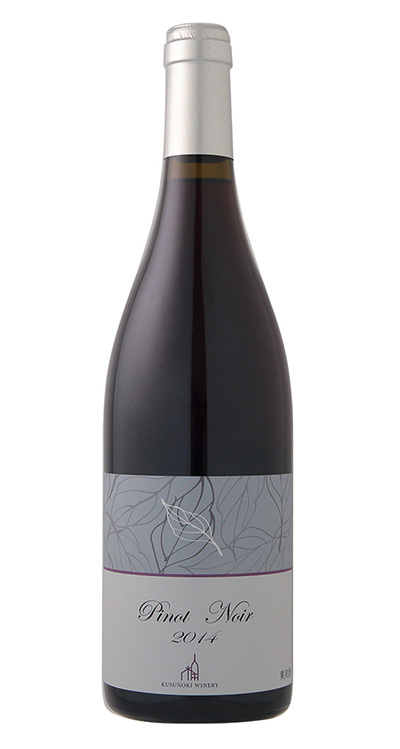 Rouge 2010 is made of estate grown Cabernet Sauvignon, Merlot and Cabernet Franc. The wine was made at a winery in the region when Kusunoki Winery was not founded yet. It has very matured aroma with very solid palate making it very unique wine. We have waited for a long time the wine to show tenderness. Cabernet/Shiraz is made for this vintage only and the blending is 50/50. It shows the integration of Cabernet’s structure and the spiciness of the Shiraz. 2013 vintage is the blend of Caberune Saugvinon, Merlot and Cabernet Franc. The blend provides the depth and the complexity to the wine. Passage Rouge stands for a street leading to the targeted style of red wine. 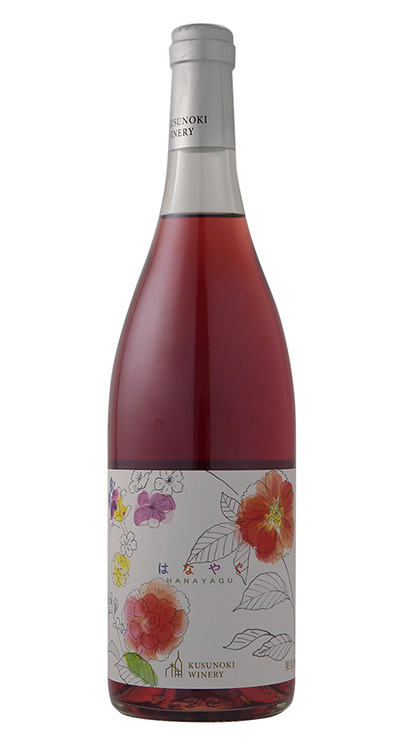 The wine is made by the grapes grown in Nobe area in Suzaka City by young viticulturist Mr. Takeuchi. The first vintage is 2013 and the grape quality is improving every year. Mascat Baily A is the hybrid made in Japan by legendary Zembei Kawakami. 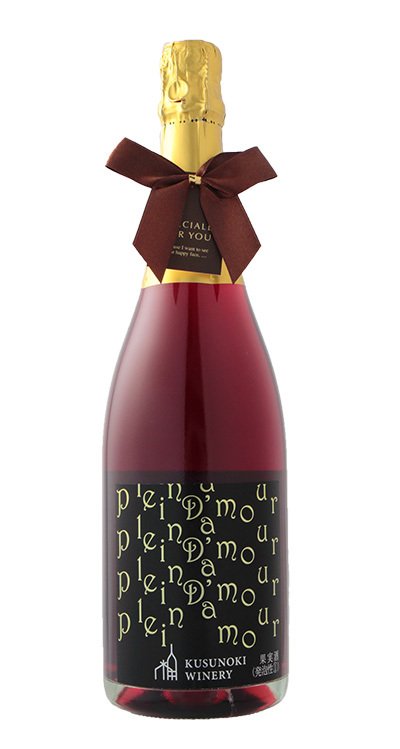 It is a red wine but its characteristics are its soft tannin, strawberry like nose and the light color. Very drinkable specially for those who don't drink wines so often. We have come to certain blending ratio of Semillon and Sauvignon Blanc which we think best meet Japanese Food including fresh seafood to simmered vegetables. 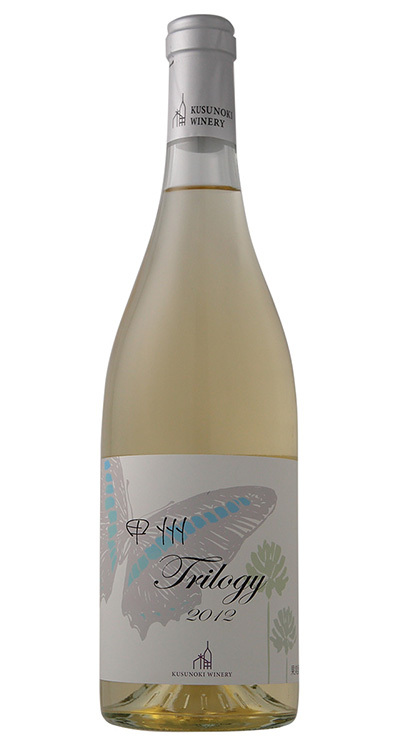 Hitakihara is named after the gravel fields in Suzaka which best suit growing grapes. The fruit set varies dramatically from year to year and we usually have only very limited number of bottles. 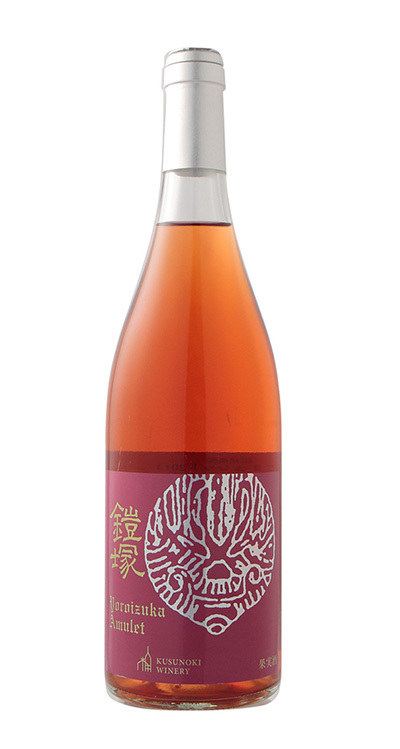 It shows the charcteristic apricot and pear character at nose and very thick body. 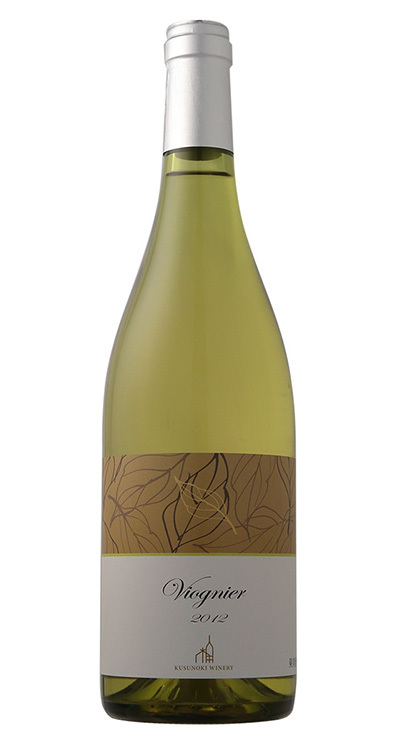 It has sweet tropical fruit, honey and vanilla at nose and has toasty matured character with thick and complex taste. 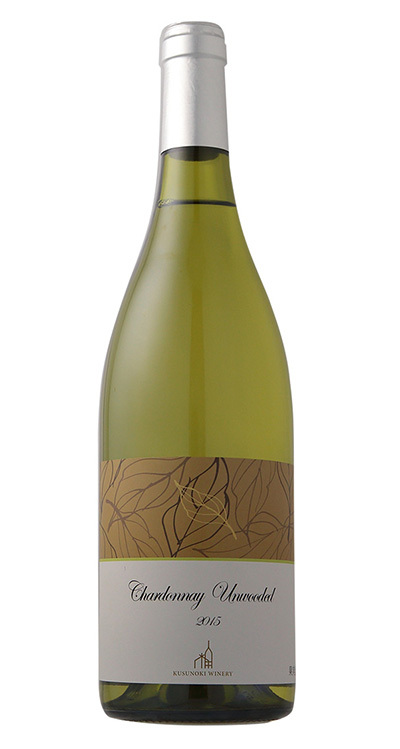 It is very different from fresh and fruity white wines. Our flagship white wine. 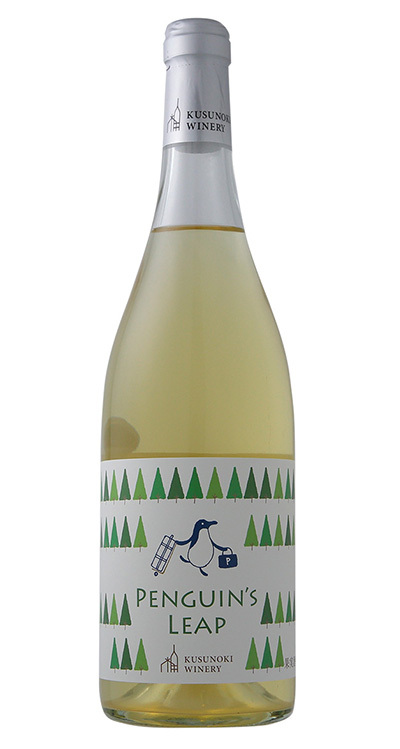 Our unwooded chardonnay is fermented in stainless tank at low temperature and bottled after racking. It has green apple and pear like flavor and very fresh and cripsy acid. 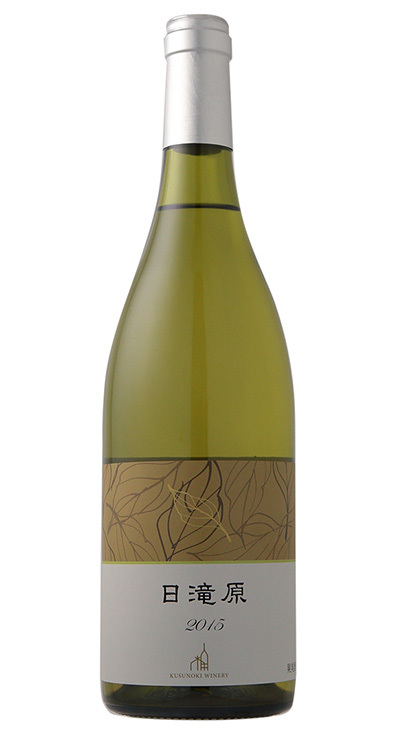 Our Riesling shows the white flower and spicy aroma having a hint of flower petal and bouquet. I has crispy acid and can wide range of foods. Niagara wine is made sweet in most cases but our Niagara is dry. It has very sweet and good old grren grape nose. 2015 vintage is outstanding for its crisp acid. Grapes are from Yamanashi and Yamagata and they are made into wine and matured in Nagano. 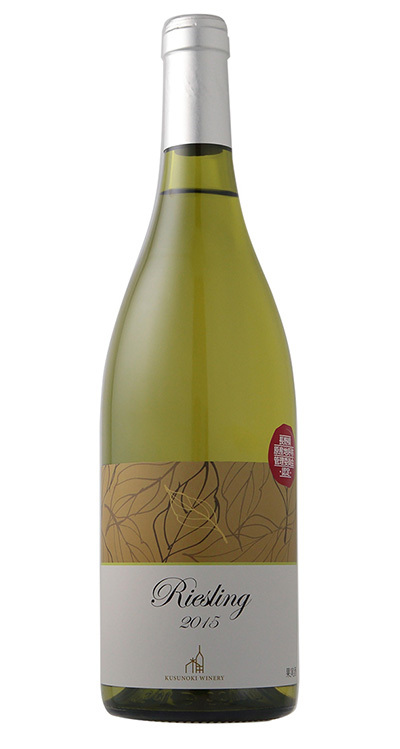 The wine shows the good integration of soft body of Yamanashi Koshu and the crisp acidity from Yamagata Koshu. It still grows in the bottle under the atmosphere of Shinshu(Nagano). Kyoho is very famous table grape and Suzaka is one of the biggest producing area of the grape in Japan. Kusunoki Winery is growing Kyoho grapes just for its fans and sometimes the winery releases Kyoho wines, too. 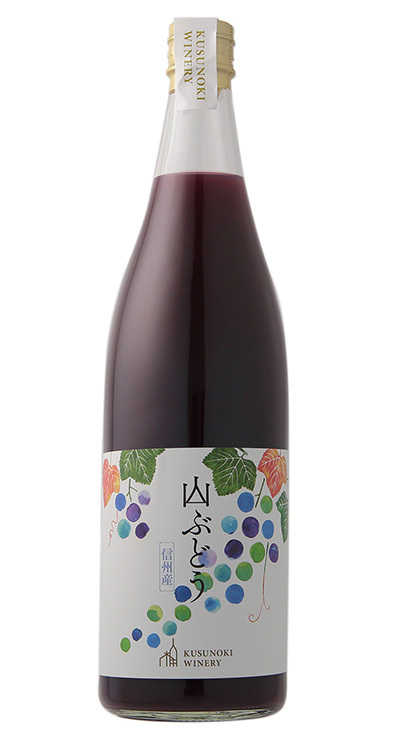 Kyoho Dry wine has lighter colors with lighter body but with highly scented Kyoho Grape. 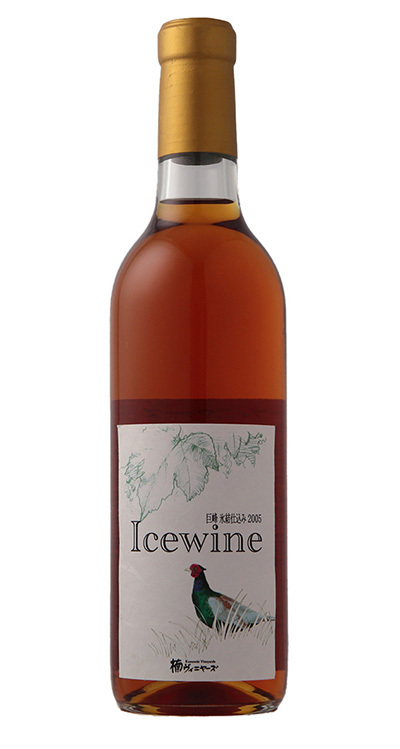 Kyoho Ice Wine was made in 2005 only once and very special wine with highly lifted scent of Kyoho and honey. I took three months to finish fermentation and was maturated in old oak for another year. You can find a lot of honey, maple syrup and sugar canes in the glass. A few kinds of black grapes are crushed and pressed softly and fermented. It has light color and nose but the body is dry and complex. Yoroizuka is the stone piled old toombs considered built in 4th to 5th century in Suzaka where the winery is. Campbell Early has the strawberry like aroma when it is made into wine. You feel like as if you were drinking a strawberry candy. Magnificent pink color and the crisp taste best meets the opening a party. It is made by the traditional method (in bottle fermentation). Hanayagu is the blend wine of Campbell Early and Chardonnay. 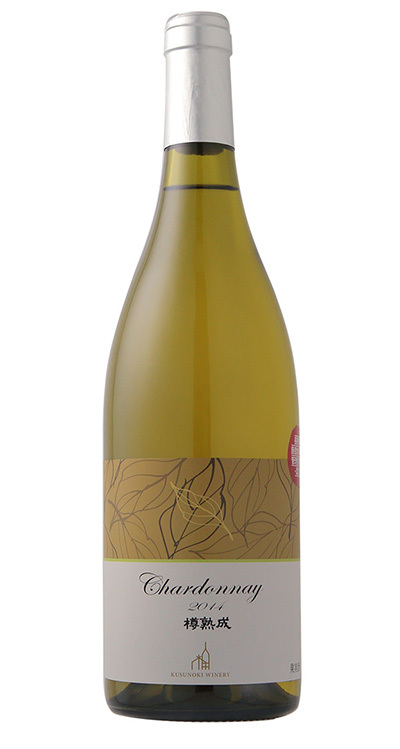 Chardonnay softens the acid and the outstanding noze of Campbell Early and makes it fresh and agreeable rose wine. Hanayagu means a cheeful atmosphere of flowering. Kyoho is a very big and sweet berry with dark color and once called the king of grape. Estate grown grapes are used to make this 100% grape juice. Mix with milk and you can enjoy the vaiety of taste at your own blending. 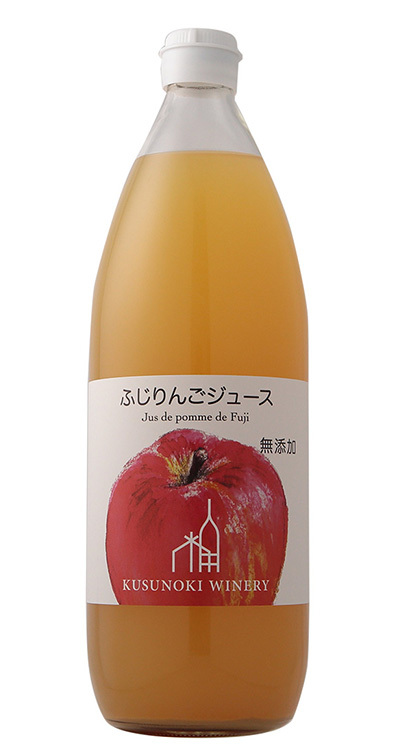 Apple juice is made of 100% Fuji apple with no additives. Ripe apples makes rather hazy color and is very thick and sweet. 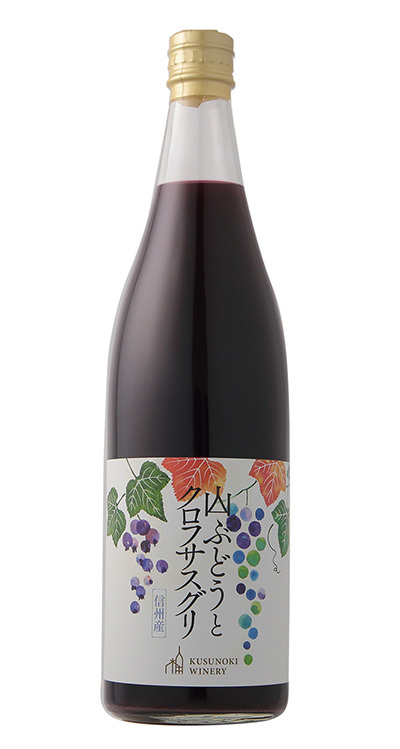 Wild grapes from south part of Nagano is mixed with estate grown and locally grown black currant (cassis). It has very thick taste but very light aftertaste. 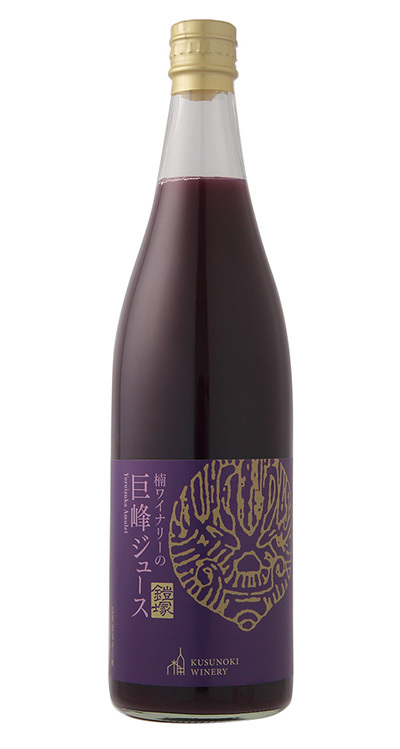 Wild grapes form south part of Nagano is made into a juice. The original grape is very sour so the taste is adjusted.